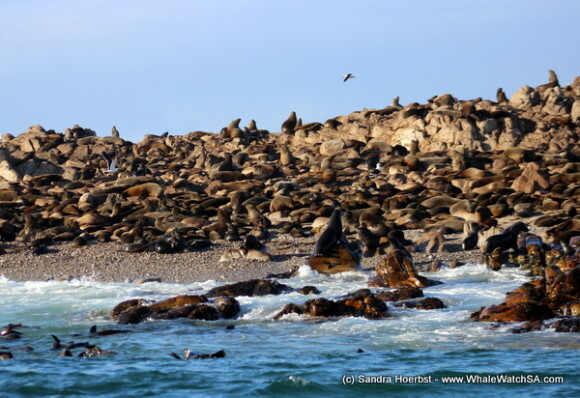 Dyer Island Cruises Discover. Protect. Educate. 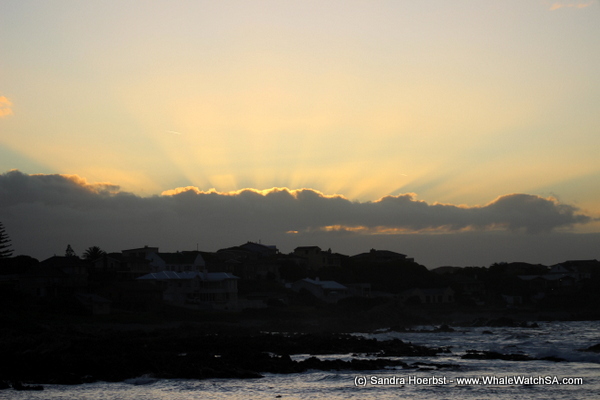 While launching from the Kleinbaai harbour the sun was rising and shining for us between some clouds. Today we were surprised by two Humpback whales behind Dyer Island, they were very playful. Slapping their flipper on the surface and traveling together towards deeper water. 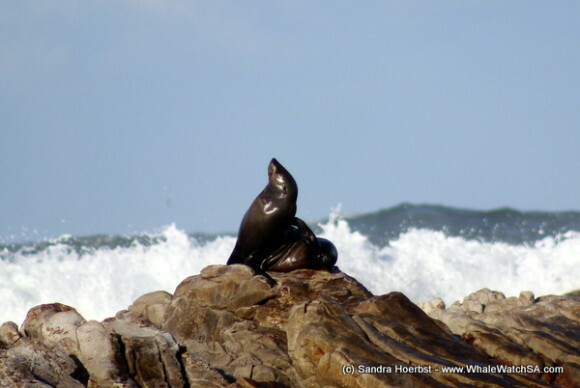 While cruising through Shark Alley we did watch the Cape Fur seals playing in the water or laying on Geyser Rock. For more Whale facts and updates, also “Like” our Dyer Island Cruises facebook fan page. 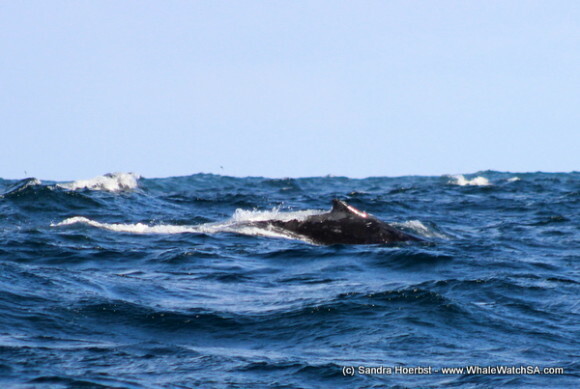 If you would like to review your trip online to help others choose the right whale watching company, please visit our TripAdvisor page and leave your feedback. Giving you the best value for your money, we take you to South Africa's beautiful whales and birds, without disturbing their natural behaviour. Our sister company, Marine Dynamics, specialises in fantastic great white shark cage diving experiences, all hosted on our custom built boat by our expert marine biologists. Travel with Pelagic Encounters for a memorable birding experience. If you would like to see and photograph albatrosses, petrels and shearwaters, then this trip is for you. Whale Watching in South Africa - Book Today! We share news and blog articles from across our various wildlife tours and Marine Big 5 adventures. 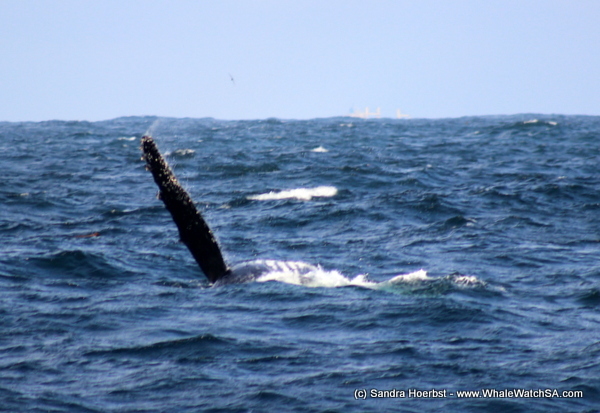 If you want to experience South Africa's incredible marine wildlife for yourself, don't hesitate to get in touch! 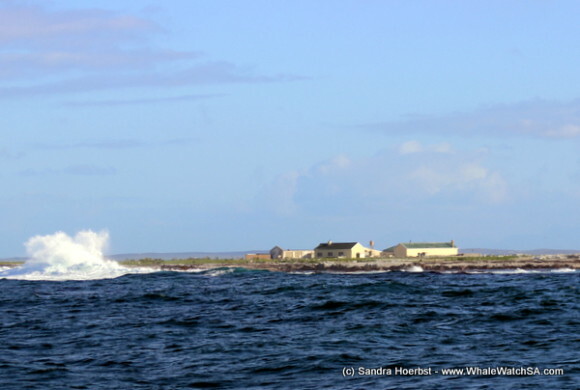 Dyer Island Cruises:Whale watching toursnear Cape Town, South Africa. Dyer Island Cruises live by the ‘Discover and Protect’ slogan, and we strive to provide you with the utmost conservation oriented and respect ethos offered on the market. Both are BEE Level 1 companies and certified by Fair Trade in Tourism. We are providing training and job opportunities for people from the local communities to become involved in the booming tourism industry. As one of only two BEE level 1 companies in the Gansbaai area, we employ a majority of previously disadvantaged people from the local community, and we encourage them to further their education, training and horizon to get a better grasp of life and the world. © 2019 Dyer Island Cruises. All Rights Reserved.